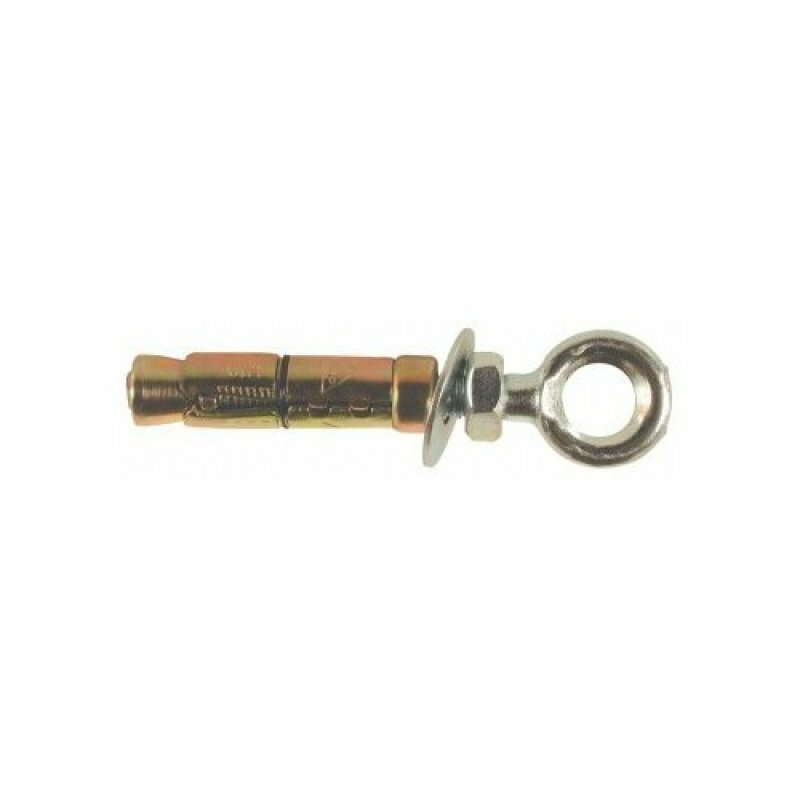 The eye bolt shield anchor is a three way expansion shield suitable for use in brick and concrete. The eye bolt shield anchor is a three way expansion shield suitable for use in brick and concrete. 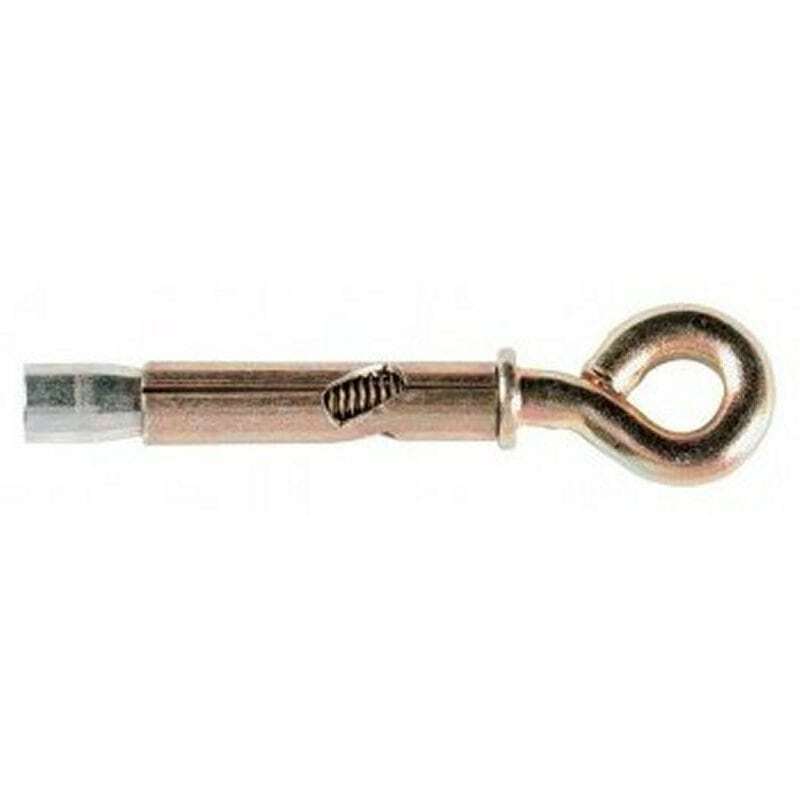 The thick walls of the expanders give the anchor its exceptional grip and allow it to cater for oversized holes caused by powerful drills in weaker materials such as brick work. Suitable for use in concrete, concrete blocks, bricks and some natural stone. Suitable for use for static loads only. They can not be used as lifting points or for use with safety restraint harnesses.